COPELAND Council is running informative briefing sessions for anyone interested in being a candidate in the upcoming elections. The sessions will help people find out more about what’s involved in standing for office, and what they’ll need to do if they decide to go ahead. 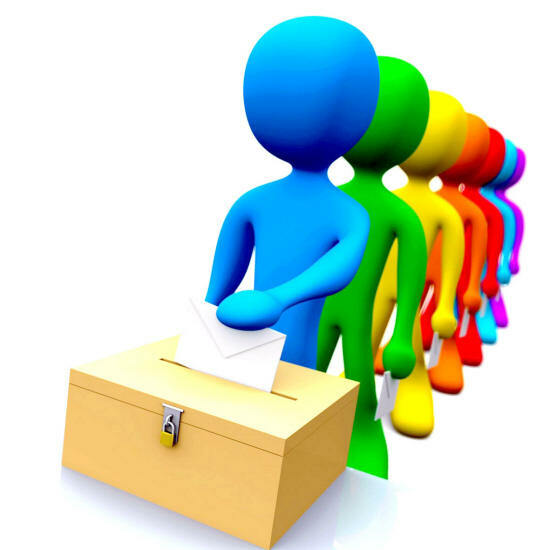 All prospective agents and candidates for the parliamentary election are invited to a briefing on Wednesday March 4 at 12.30pm in the Copeland Centre, Catherine Street, Whitehaven. This should last around an hour. Anyone hoping to stand is invited to attend but they should let the council’s elections office know which session they plan to attend. Anyone who is unable to attend the sessions and would like some information, should also contact the elections office, on 0845 054 8600.